Due to their short measuring wavelength and the high temperature range of up to 2,200°C (3992 °F) the pyrometers optris CT 1M and 2M are ideally suited for employment in high-temperature measurements of metals, metal oxides, and ceramics. The short measuring wavelength of the infrared pyrometers additionally decreases measuring errors during low or changing emission levels. 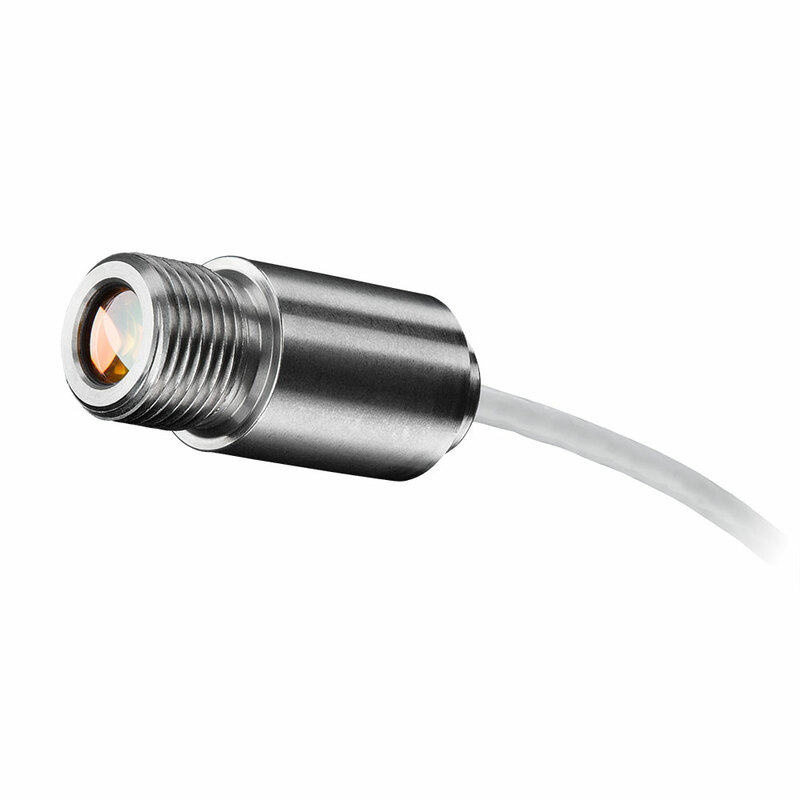 The small sensor head allows for easy installation in limited and cramped spaces. 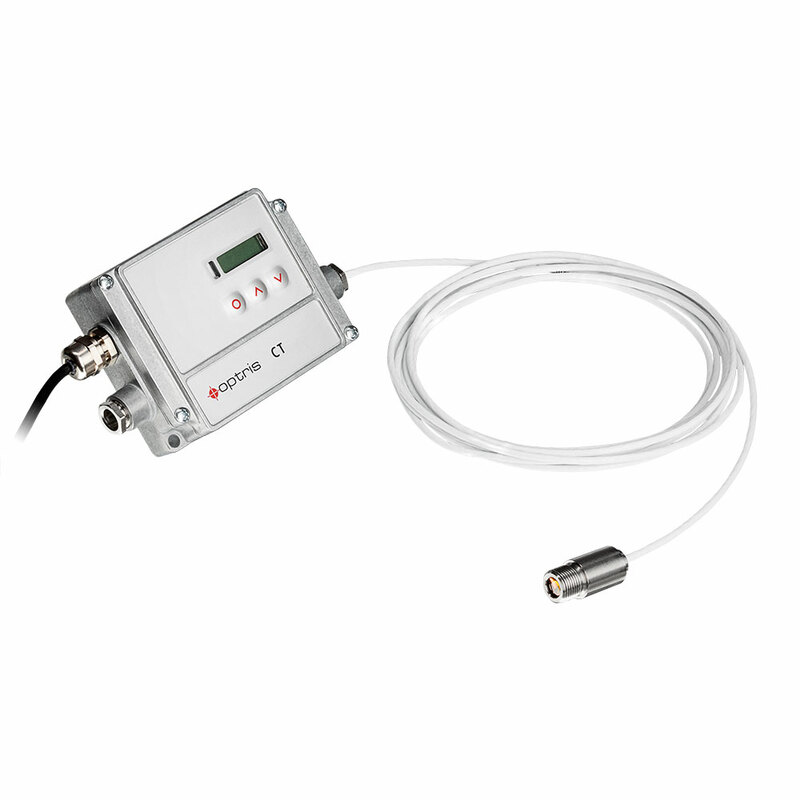 Moreover, it reliably measures temperatures even in ambient temperatures of up to 125°C (257 °F). The infrared thermometers optris CT 1M and 2M are employed for temperature measurements requiring short measuring wavelengths. They precisely and reliably measure e.g. metallic surfaces in metal processing (e.g. welding, sintering) as well as metal oxides and ceramics in temperatures of up to 2,200°C (3992 °F).